Now you see him . . .
Go on, take the money and run. 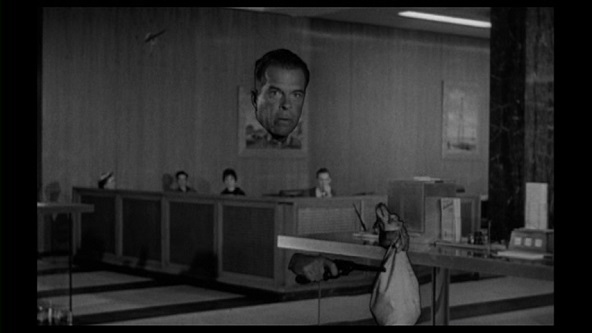 Added my notes on The Amazing Transparent Man (1960) over at Alex on Film. Atomic-age nonsense with a rather unlikeable cast from low-budget auteur Edgar G. Ulmer. At times it stumbles into humour, but it’s not quite bad enough to be good.